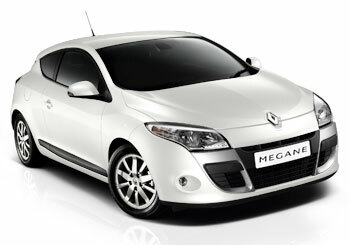 The Renault Megane Coupe is keenly priced, looks great and comes with lots of kit. It handles well and is available with some fine engines. A cheap, great-looking alternative to other cars in this competitive class. The Renault Megane Coupe is not the most comfortable or best to drive, though. 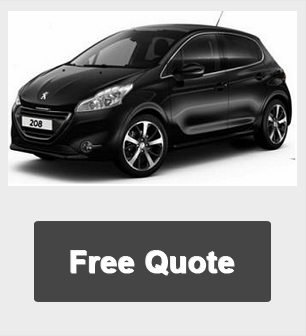 Renault Megane Coupe car lease offers are based on Vehicle Leasing, 3 in advanced followed by 35. Business contract hire or Personal car leasing. *Other contract miles available upon request.